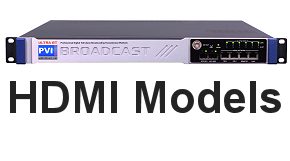 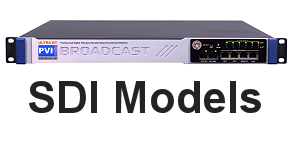 Our Broadcast Video Encoders Modulators are compatible with any HD Video source, the perfect solution for any DTV Broadcasting Application. 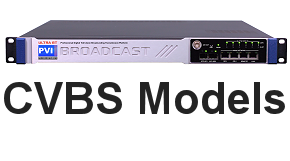  The ULTRA-BT Encoders Modulators setup is simple, in few clicks, via web browser or snmp control interface, also remotely, where you can set the wanted audio and video format channel by channel, scalers, closed caption, stereo or multi-channel audio. 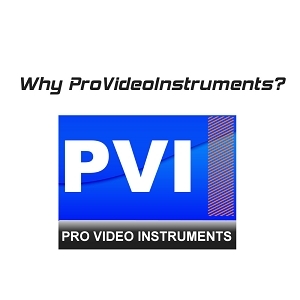 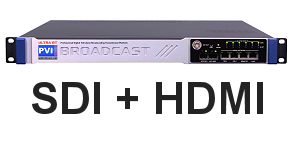 Multiple simultaneous inputs and outputs are available to connect anywhere as HDMI, SDI, CVBS, ASI, IP, Fiber, as well any TV Standard RF Output such as ATSC 8VSB, QAM Cable, ISDBT, DVBT, DVBC, with full broadcast spectrum quality & levels for any headend and transmission application.